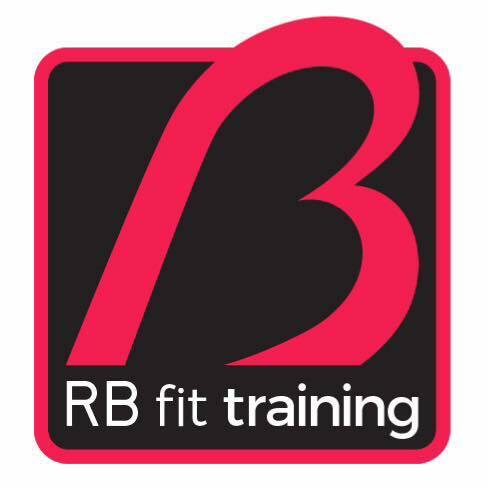 9:10am – Mums & Little 1’s circuits, Home studio, £4(**places limited – please book**). 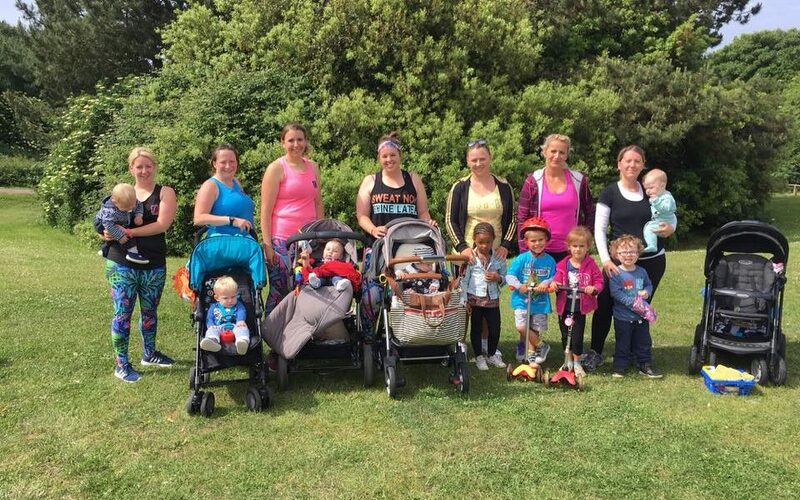 ​Mum’s and Little 1’s Fitness classes and Personal training suitable for Pre and Post Natal with a local mum qualified in Pre & Post Natal exercise. 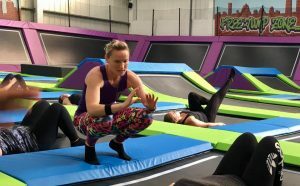 When I became a new mum I searched for fitness classes local to me where I could take my little girl and know that what I was being asked to do was suitable based on the type of birth I’d had, whether I had any complications or ailments before/after birth and if I was breastfeeding or not. Other than travelling to Hove each time there was nothing local with someone qualified so I decided to add to my existing qualifications & train in Pre & Post Natal fitness. From there I went on to start mums classes where you could bring your little 1’s. ​My classes are designed to build fitness levels, tone and find a post body that we are happy with (focusing on getting our pre pregnancy bodies back can blindside the wonderful new bodies we can have or could have) using exercises which are safe for new mothers and will help improve any diastasis recti problems. Its also about being around other mums, being able to talk openly without being judged or asking others opinions on any problems or worries we have. The sessions I run are fun and friendly, everyone is welcome and we all support each others decisions. I have seen many mums form great friendships some of who they may never have met if it were not for the Mum’s & Little 1’s sessions & I have been honoured to be able to call many of these mums my friends as well. ​We don’t compete with each other we support each other we are mothers and we stick together!